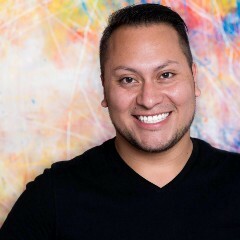 Eric is the Founder and Photographer of Pride Portraits. 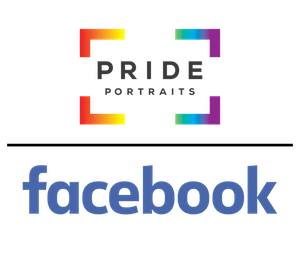 He has partnered with Facebook, Human Rights Campaign, SXSW, FBI, NASA, GLAAD and Equality Texas. How I Used Social Media to Further LGBTQIA+ Visibility.